**Alert: Wed, Sept 2: Protest at the Freddie Gray court hearings. 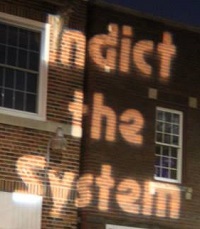 Demand that the officers be indicted, convicted, and jailed! No change of venue! FB Event or Balt PPA. 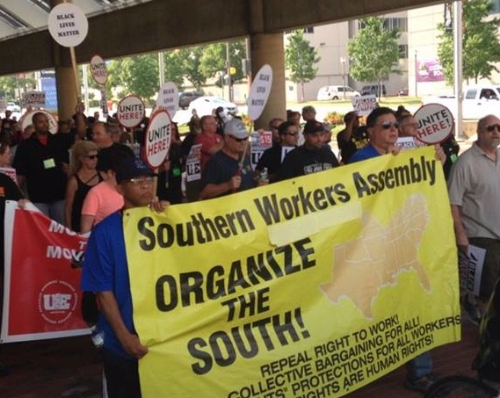 Join the SWA (Southern Workers Assembly) Contingent & post-march SWA meeting. Facebook.